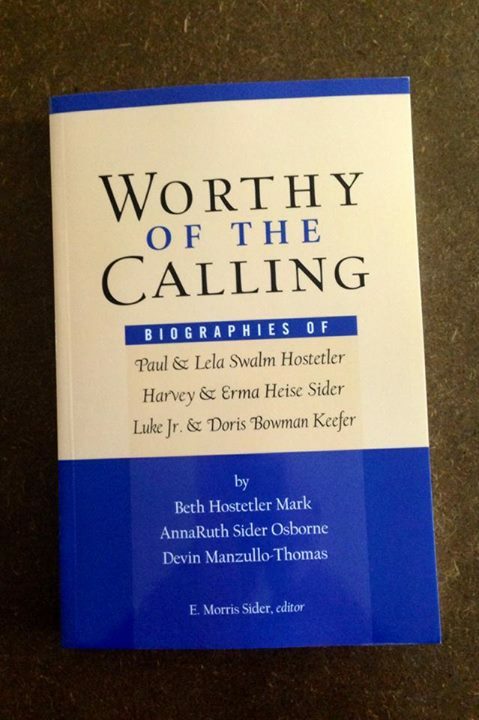 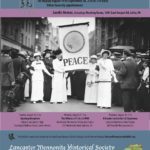 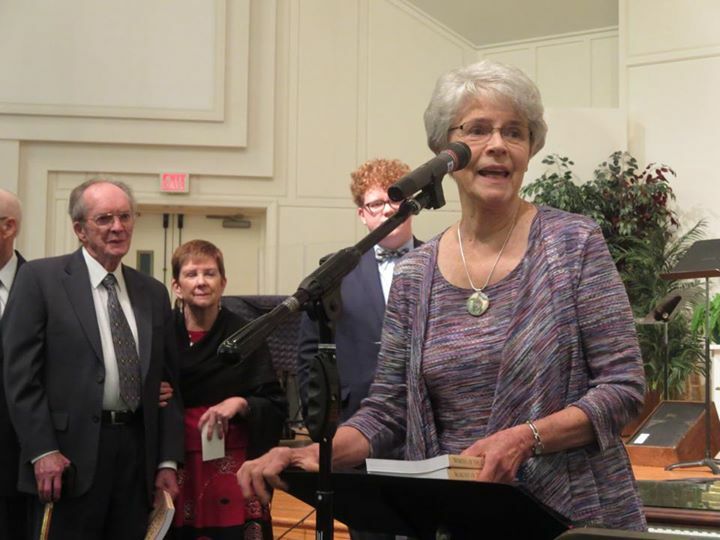 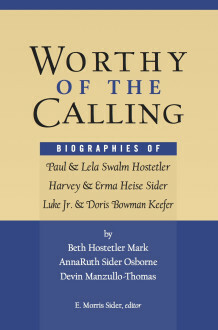 Last night, the Brethren in Christ Historical Society released Worthy of the Calling, a book featuring biographies of Paul and Lela (Swalm) Hostetler, Harvey and Erma (Heise) Sider, and Luke and Doris (Bowman) Keefer. 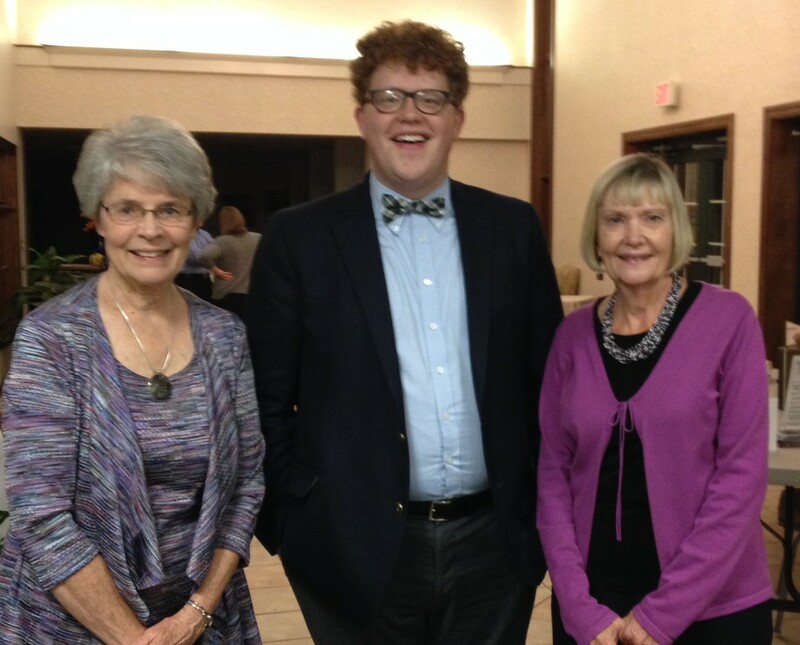 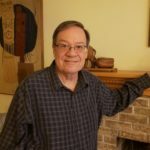 The book release featured opening remarks by Dr. Paul Nisly, professor emeritus of English at Messiah College, as well as remarks by editor E. Morris Sider and the biography authors and subjects. 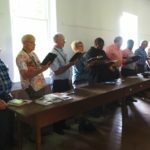 Here are a few pictures from the event, most of them borrowed from the Brethren in Christ Historical Society Facebook page. 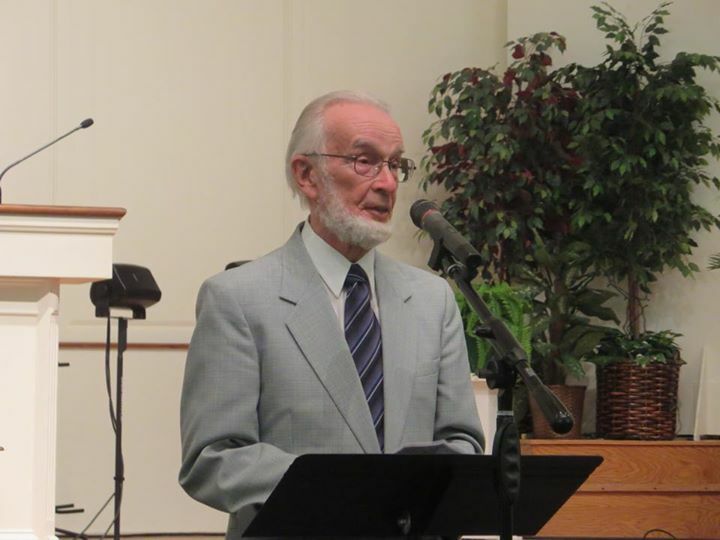 Dr. Morris Sider introduces the new book of biographies.